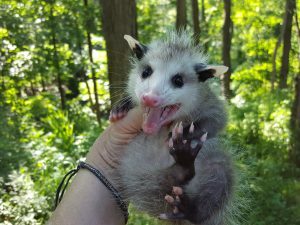 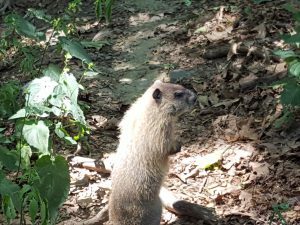 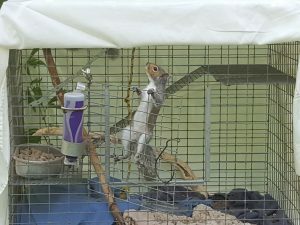 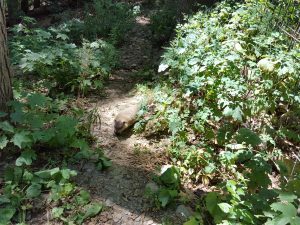 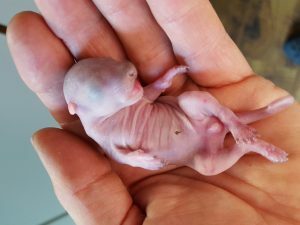 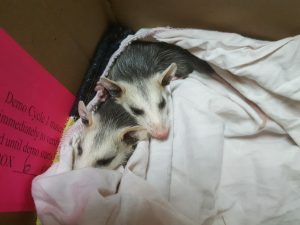 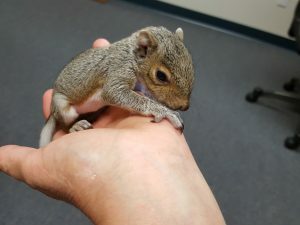 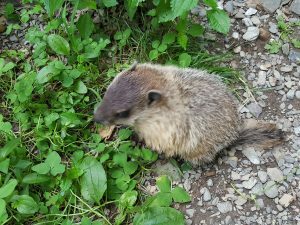 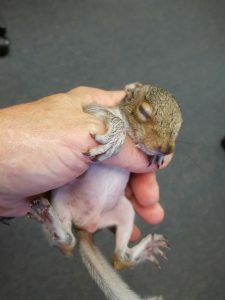 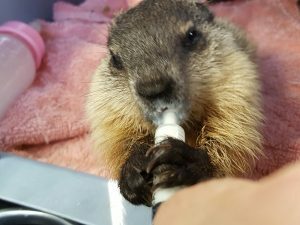 Compassionate Animal Rescue Efforts of Dutchess County is a 501(c) (3) non-profit organization that serves the purpose of rescuing, rehabilitating and releasing injured or orphaned New York wildlife back into their natural environment. 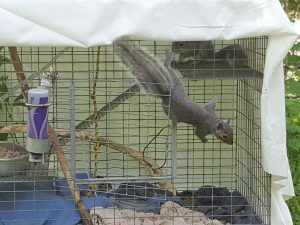 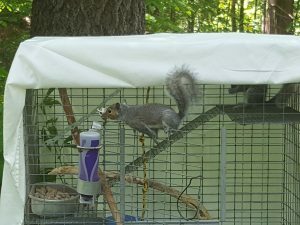 As wildlife safety and rehabilitation professionals, we are driven to help preserve our local wildlife. 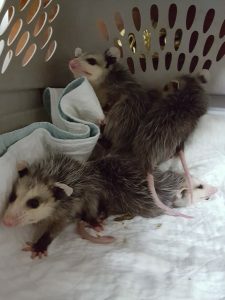 Here’s a preview of a few of the babies that we raised and released this year.